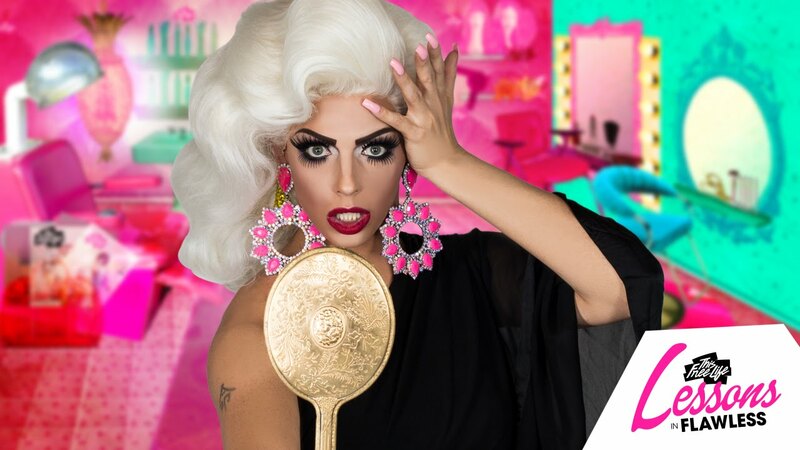 Let drag superstar Alyssa Edwards take you inside her home where “she wakes, she prays and she slays all day” with Architectural Digest above! 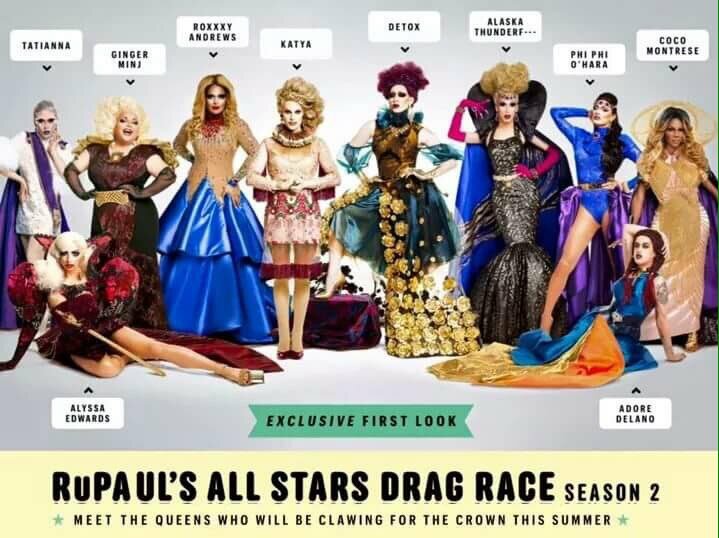 OMG, FIRST LOOK: The cast of the new season of ‘DRAG RACE ALL-STARS’ has been announced! 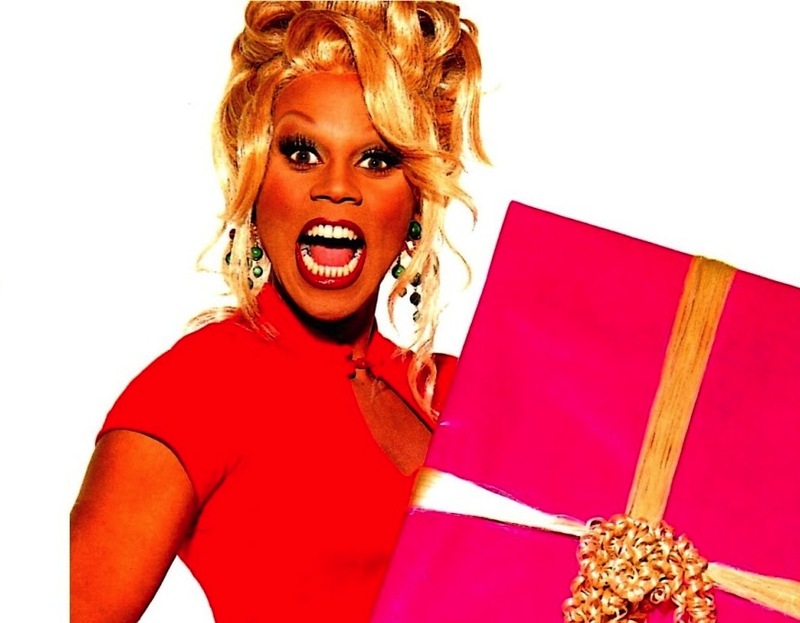 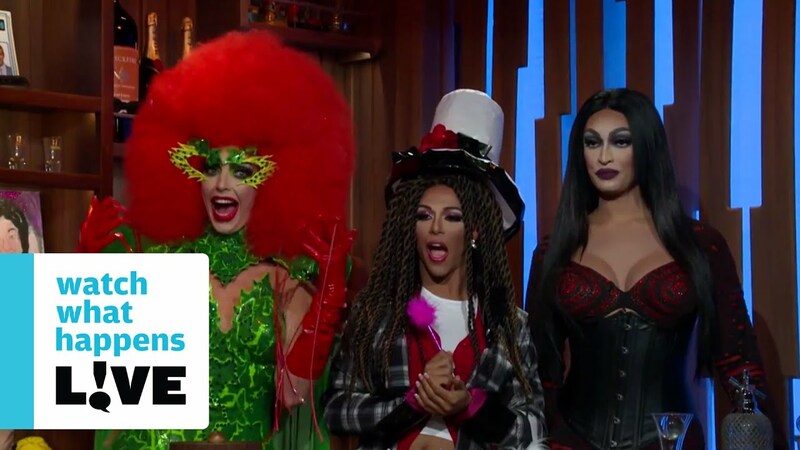 OMg, HOE HOE HOE: RuPaul is bringing you a Drag Race Christmas Special just in time for the holidays!